English domestic cricket is experiencing substantial transition and the changing landscape has left many longstanding supporters behind. The imminent arrival of The Hundred, with its clunky unveiling and scattergun messaging, has caused fans up and down the country to feel ignored by ECB decision-makers. 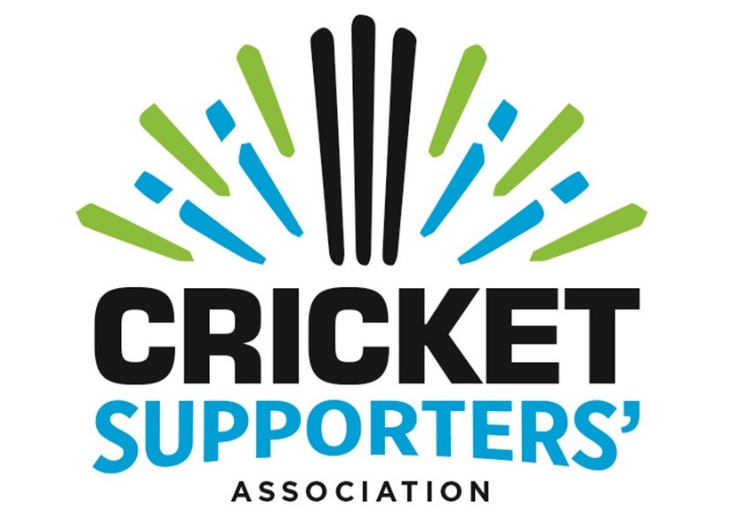 From that sense of disenfranchisement, a grassroots movement is growing which intends to represent the ideas and concerns of fee-paying spectators: the Cricket Supporters’ Association. Taking their lead from other sports’ fan organisations - most notably the Football Supporters’ Federation - the CSA intends to promote, preserve and protect the voices of match-going regulars across the county. Not-for-profit and independent of any county or governing body, the group have lofty ambitions - namely a membership of 300,000 by 2021 and, eventually, a seat on the ECB board. Right now, the CSA currently has around 2,000 members - it costs nothing to join - but co-founder Becky Fairlie-Clarke says there is a groundswell behind the initiative and now she is calling on cricket supporters of all ilks to sign up. “I think we all agree that cricket is facing different pressures and a changing landscape and we believe that existing and new cricket fans can play a hugely important role in the future prosperity of the sport,” she told The Cricketer. The CSA say they operate on the basis of three core principles - accessibility, accountability and advocacy - and Fairlie-Clarke is conscious the organisation must provide a voice and an ear for all types of cricket fan. “To have legitimacy we need to make sure we represent all fans across the spectrum,” she said. 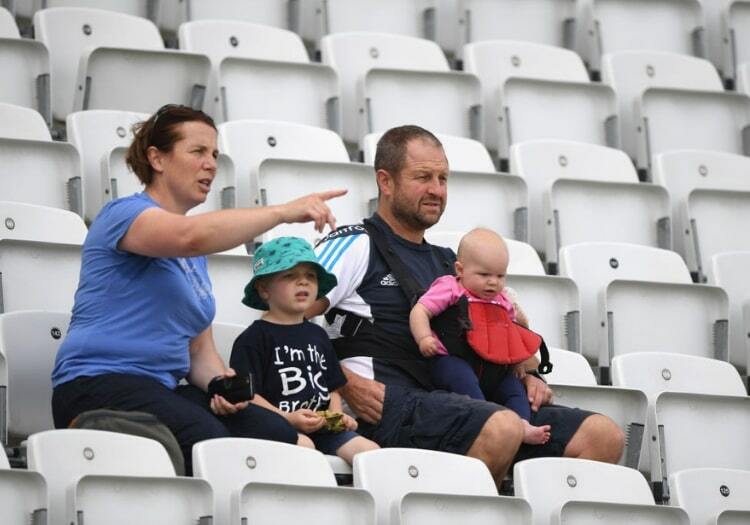 The long-term objective to secure a representative on the ECB board is ambitious but the CSA are first keen to establish a fan advisory board which in theory would work intimately with the governing body on the development of the sport and “keeping it relevant,” according to Fairlie-Clarke. George Dobell, the prominent ESPNcricinfo journalist, played a major role in establishing the CSA and is a strong proponent of supporter representation at the highest administrative level of the game. Following the group’s foundation, he handed over the reins to those who pay to attend games. “One of the problems with professional cricket is that it's run by people who have forgotten what it's like to pay to watch,” he told The Cricketer. “So when the ECB talks of having consulted 'stakeholders' they will, invariably, mean the players, the sponsors, the counties and the broadcasters. The views of spectators – the group who indirectly (through TV subscriptions and the like) pay the wages of all those involved in the game – are invariably overlooked. And it is meant to be a spectator sport. “Consider The Hundred. It represents one of the most significant changes to cricket in recent times and is often compared to Brexit. “But at least with Brexit you were offered a vote. Spectators were not even consulted. Instead information has been drip fed to them to manage their responses with the competition – and its many implications – presented as a fait accompli. “So the aim of the CSA is to ensure spectators’ views are considered and respected. To remind everyone involved in the sport – umpires, players, administrators – that there is silent majority out there who are using their money and their holiday entitlement to watch the sport and to ensure their interests are respected just a little more. The players have a union; the officials have a union; even the statisticians have an association. It's time spectators were as well organised and represented. 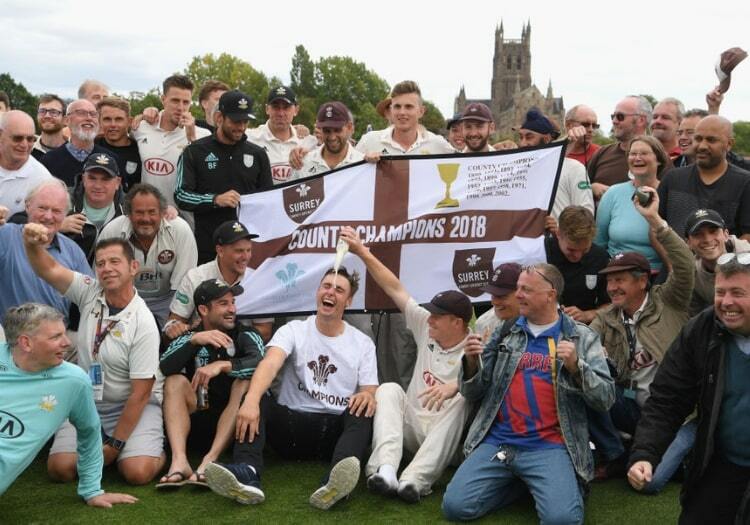 The CSA are planning to run fans’ forums and panels across England and Wales in 2019, while a survey about the state of the game, run online, received more than 1,100 responses, the results of which are to be published imminently. Fairlie-Clarke hopes that the various other fan groups around cricket can involve themselves with her organisation, becoming affiliate members to give their members the strongest possible voice. 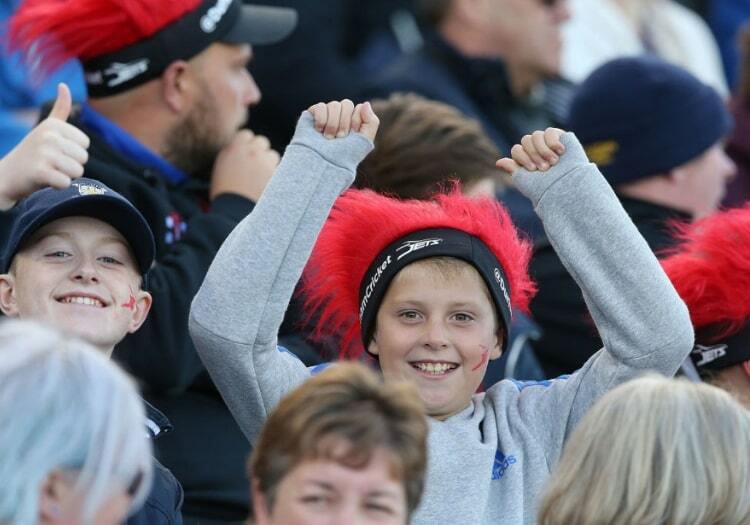 Find out more about the Cricket Supporters Association by visiting their website.